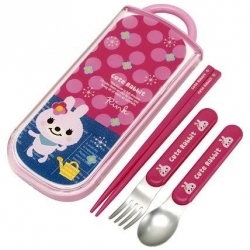 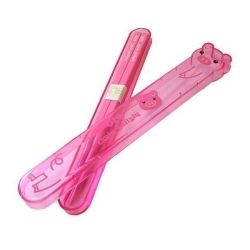 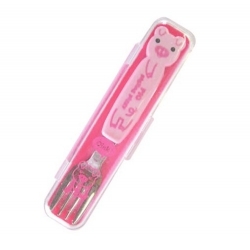 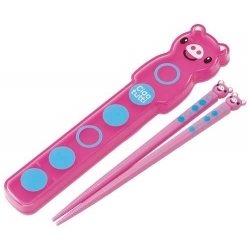 This is a fork and a matching case with a happy pink pig. 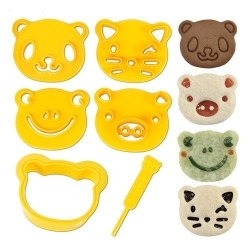 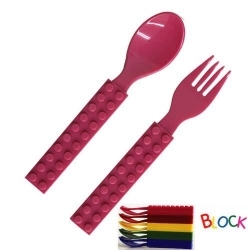 This fork set is great size for kids hands. 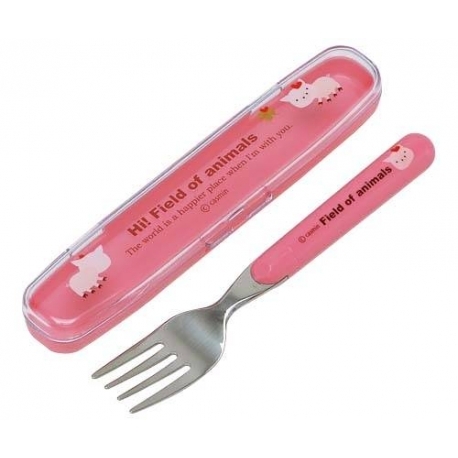 The fork fits into it's case keeping it clean when transporting or when finished. 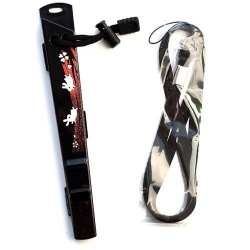 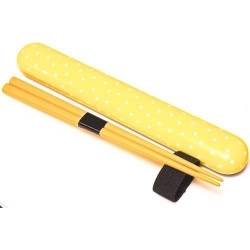 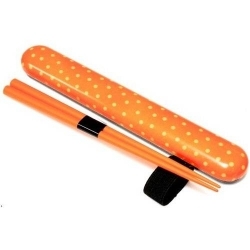 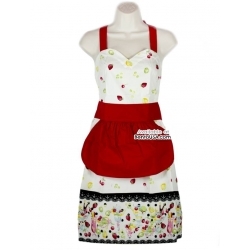 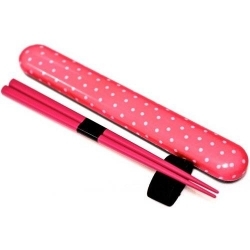 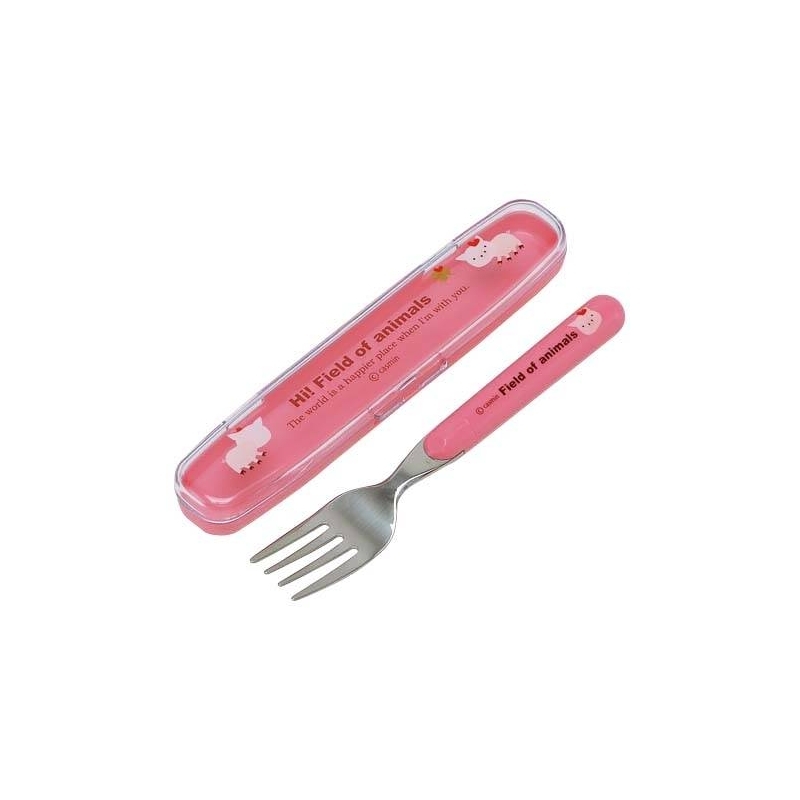 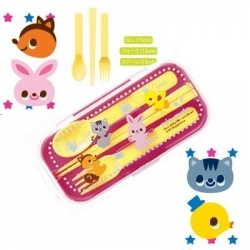 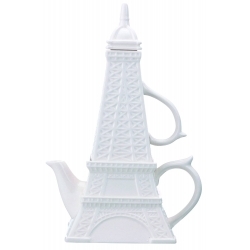 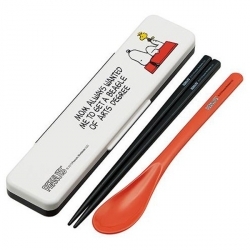 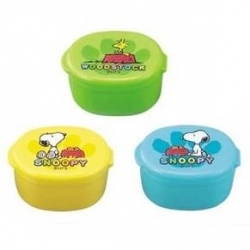 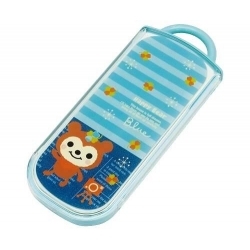 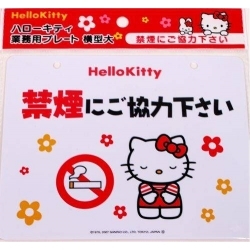 The Fork is made of stainless steel with food safe cute print plastic handle. 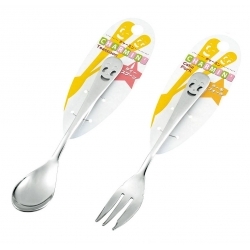 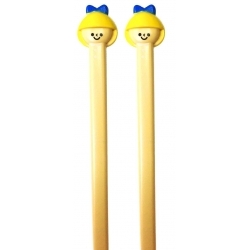 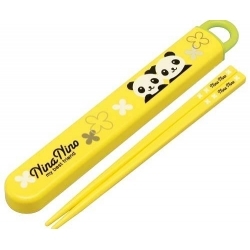 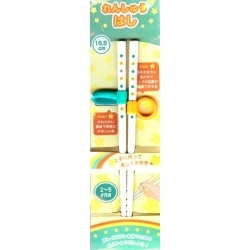 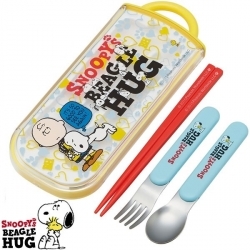 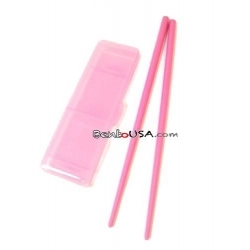 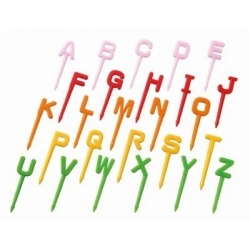 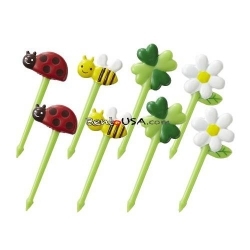 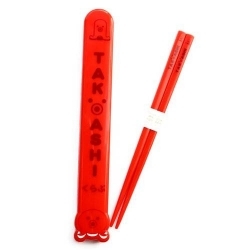 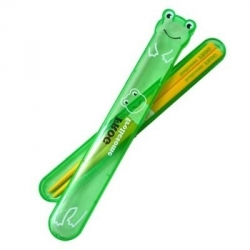 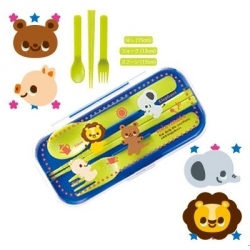 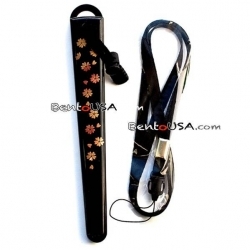 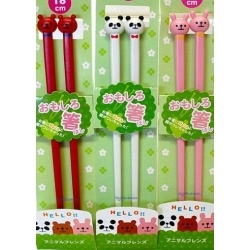 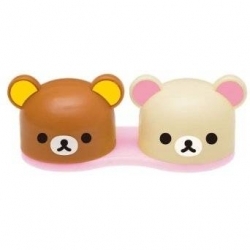 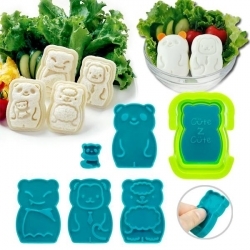 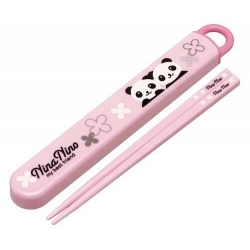 This fork will help accompany your lunch and great for kids school lunch time. 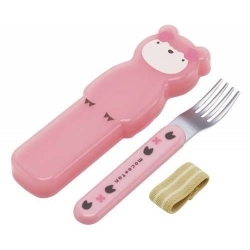 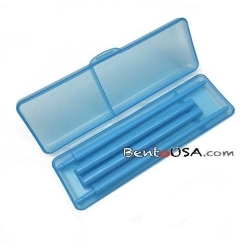 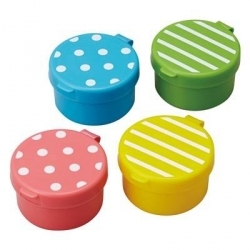 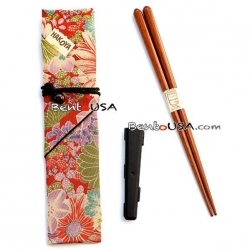 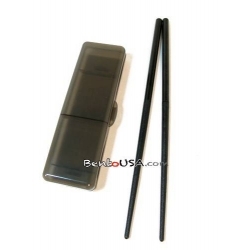 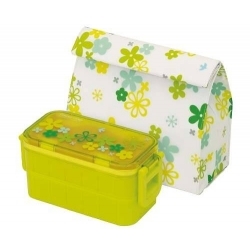 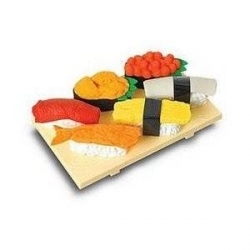 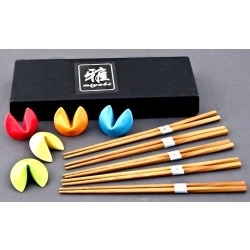 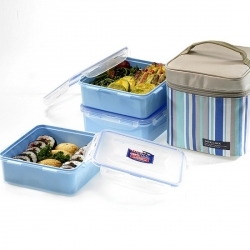 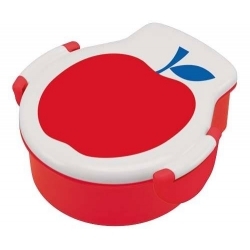 This fork can fit in top tier of this bento box set.